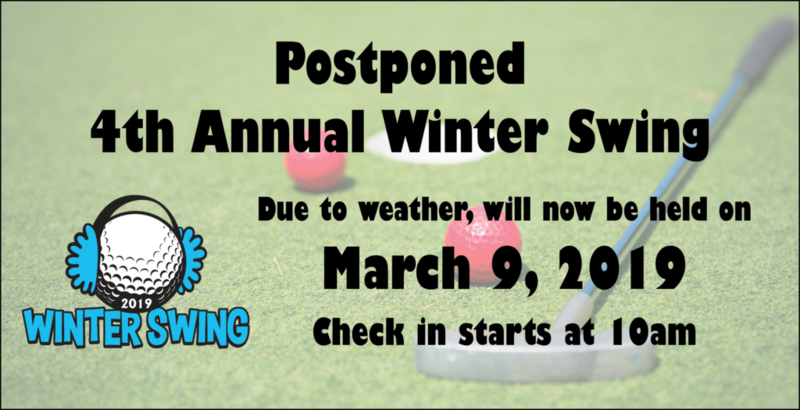 Mattoon Chamber’s Winter Swing is part miniature golf and all fun! Golfers will be challenged by holes designed and built by each host location. Participating local establishments will be announced at a later date. All participants will be transported to each establishment for your safety and enjoyment! Saturday, March 9, 2019 Sign in at 10:00am. Shotgun start at 12! $100 per team! Includes four golfers, transportation and a shot at the winning prizes.